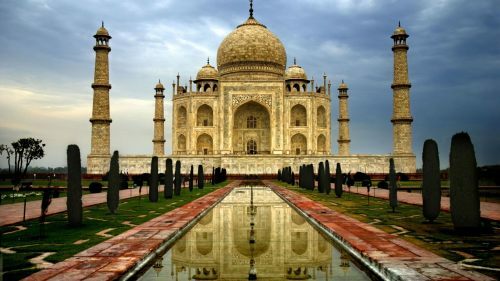 Air China has dropped the price of their flights from Vancouver to Delhi, India down to $538 CAD roundtrip including taxes. The flights have 1 stop in Beijing, China each way, for 5 hours on the way there, and 4 hours on the way home. Note that China Southern currently has flights from Vancouver to Delhi, India for a similar price, and they are a better airline. vancouver, yvr, flight deals, asia, air china, india, south asia, del and new delhi.